I did not feel the same about Dark Dark Wood. I didn't hate it like Cabin 10 but I did not love it at all. I keep seeing Eligible all over the place and it's making me think I should check it out. You read a lot right up until baby arrived! Crossfit seems like a really odd choice for Kitty and Lydia, since it doesn't seem like it captures the vapidity of those characters. I feel like it should have been fashion or style or something. They could have been fashion youtubers or instagrammers! Definitely adding the last two, they sound like they're right up my alley. p.s. congrats on the baby!! Hope you're all doing well. I loved Eligible too- I thought it was so well done for a retelling, which definitely doesn't always happen. 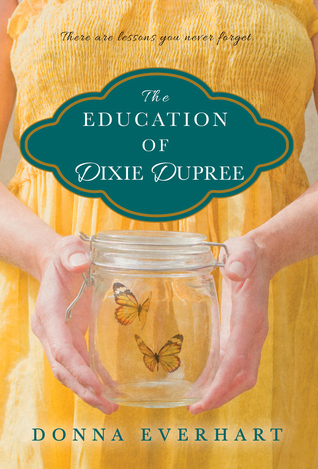 I'm intrigued by The Education of Dixie Dupree and am going to check it out. 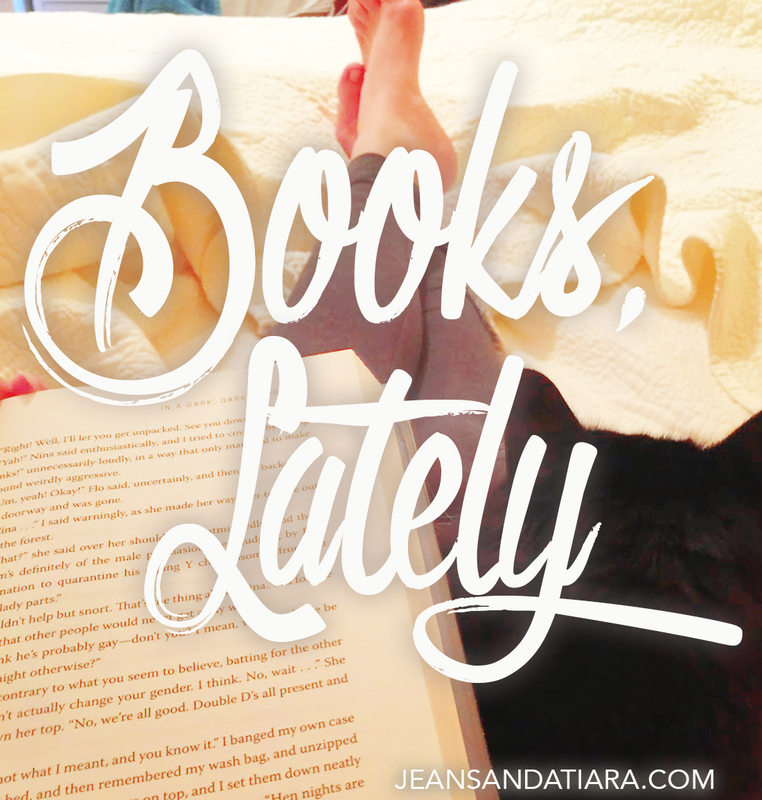 I haven't read any of these books but I few are already on my TBR list. I'm adding a few more now 🙂 Thanks! I'm sure In A Dark, Dark Wood is at my local library, I might pick it up next time I'm there (when I've read all the other books!). I've seen a few mixed reviews on it so it might be a win, it might be a lose, who knows, I'll have to give it a chance sometime. I went to look for Eligible this weekend & didnt see it at Target. I keep hearing about it. Hmm someone else read Dark Dark Wood this month and I am intrigued. I am adding The Education of Dixie Dupree to my list! I liked Eligible but I thought it was predictable but I guess since it's a retelling, I should have expected what to happen? I don't know, I just thought it would have been better. I think it just fell flat for me. I really enjoy Ruth Ware's novels. They're really quick to read for me, even if I dislike the main characters. 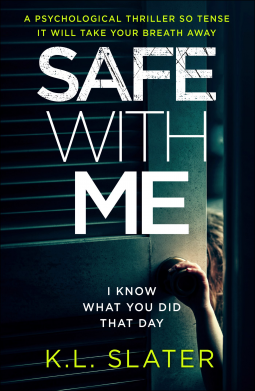 Safe With Me sounds really interesting, so I will definitely be adding it to my TBR list! I've gone back and forth about reading Eligible, not because I'm an P&P purist, but because Pride and Prejudice with Zombies was so bad. But I think I need to give a chance. Safe with Me sounds good too. I like a good psychological thriller. I started reading Eligible, but ending up making it a DNF. Mr. Bennett is probably the only thing I really like about P&P and I just felt like he lost him charm and wit in this version. i'm glad you enjoyed eligible 🙂 there were some things that annoyed me as well, but overall i loved it. 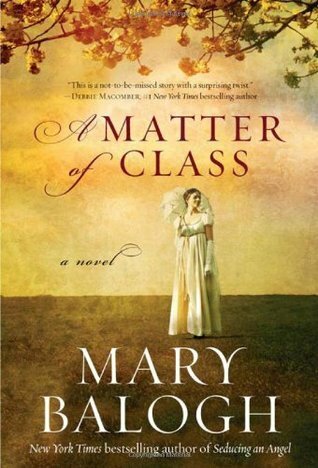 i'm also glad you liked a matter of class – definitely obvious the further you got into it, but i thought it was all sorts of adorable. the education of dixie sounds cute. 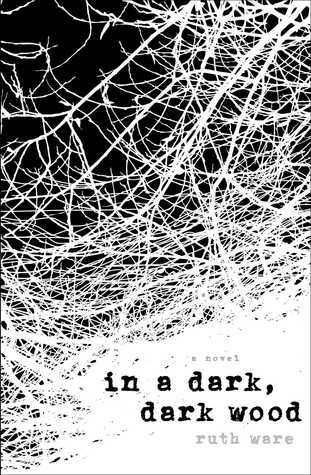 in a dark dark wood is on my list (and i seriously was reading the lines in your picture above and googled the lines and voila, it was that hahaha so i'm glad). safe with me sounds terrifying! In a Dark Dark Wood was a rare DNF for me. I'm too impatient I guess and felt like the “true” story was revealing itself soooo slowly! I felt similarly about In a Dark, Dark Wood. 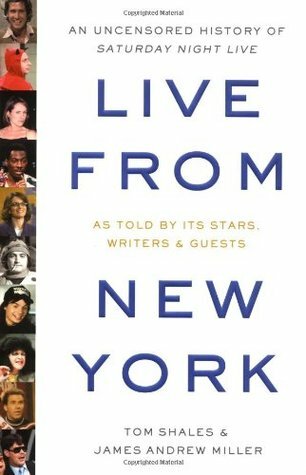 I read most of it in a single day because I just couldn't put it down. It wasn't the best thriller I've ever read, but it definitely kept me interested and that house sounded amazing! I recently read Ware's second novel, The Woman in Cabin 10, and it was a letdown. I didn't love The Woman In Cabin 10 by Ruth Ware, but I've heard that In A Dark, Dark Wood is really good, so I definitely want to give it a try! 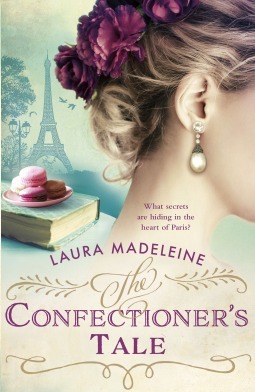 Safe With Me sounds like a solid thriller that I'd love to check out, and The Confectioner's Tale also sounds like a light read that would be right up my alley. The thing that I didn't like about Eligible was Lizzy's character sometimes too! I just couldn't picture Elizabeth Bennett getting as drunk as she did at the bachelorette party. Look at all those books leading up to baby duty! Congrats mommy!! Dixie Dupree sounds super interesting. I added that and Safe With Me. So many books that I want to read. I see so much dissension over Ruth Ware. I can't decide which book to try….like if I pick the “wrong” one, I'll hate her as an author or something, you know? I love Katie Fforde. Good to know she has a new one coming out. I have Safe With Me on my kindle for my next week, glad you liked it!! You should give The Woman in Cabin 10 a read! 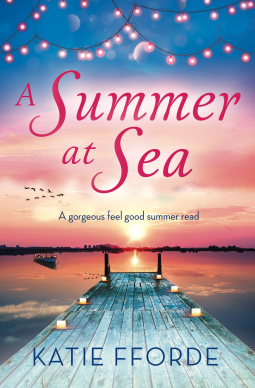 I loved this book by Ruth Ware so much! I keep seeing Safe With Me so I added it. I also liked In a Dark, Dark Wood. Congrats and welcome to the world, Penelope! 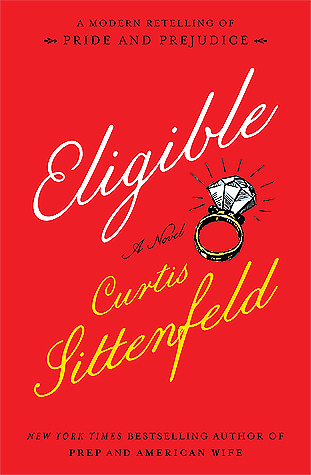 Eligible is on my TBR pile. I have heard good and bad but your review makes me want to read it!